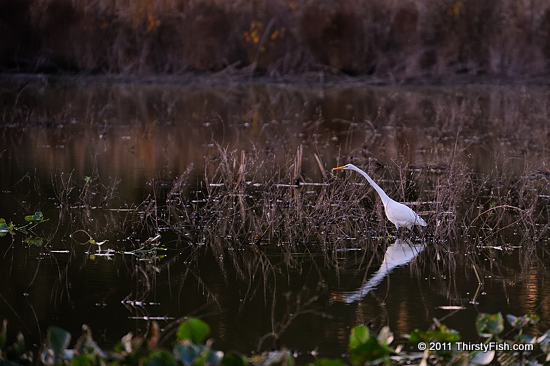 John Heinz National Wildlife Refuge offers a quick escape from the city of Philadelphia. Not too far from airport, it is a great place to mountain bike and hike. Numerous species of birds as well as fox, deer, muskrat, turtles, fish, frogs can be seen at the refuge.